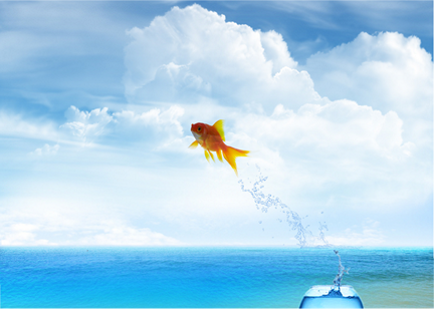 Is it your time to Break Free from what’s holding you back? Hypnosis is a natural state we all experience occasionally, if you have ever tuned out watching a boring TV program you have experienced a ‘ hypnotic trance ‘. Hypnotherapy is just a way of using that naturally occurring ‘tuned out’ state, together with therapeutic suggestions to overcome problems or unwanted behaviours. Whether that be for Weight Loss, Anxiety, Depression, Phobias, Confidence or Addictions to name a few, 4u4life Hypnotherapy in Essex can help YOU. Bit scared of Hypnosis? Let me reassure you, you are not ‘unconscious’ and you are not ‘under my power’ you will not reveal your inner secrets! What you will do is give your mind the opportunity to untangle and change things you want to change. Come and see me in Southend and find out how it works. Why should you suffer any longer? Book Your FREE* Hypnotherapy Consultation NOW To Find Out More. On a smartphone? Tap Here To Text and I will call you back! For some issues we use Hypnosis in conjunction with Ideo-Dynamic Repatterning™ (IDR) a very effective technique that achieves profound results in a very short period of time, often requiring only half the amount of sessions compared to using traditional hypnotherapy methods alone. You can call us for free in Southend Essex on 0800 999 4245 or use the Contact Form to discover how we can help you overcome whatever is holding you back in life. We offer a Free initial consultation*, with no obligation to take it further. When you are happy we can help you, then we can agree a mutually convenient time for you to enjoy a relaxing therapy session. We can either meet you at our busy practice in Southend or visit you at your own home in and around Essex..
Will I say or do anything I wouldn’t normally do? *Free initial consultation available at the therapy room in Southend Essex, apart from tobacco use cessation. See our fees page for details about initial consultations in other places. 4u4Life offers a professional, confidential, caring service in accordance with The General Hypnotherapy Register Code of Ethics. And in accordance with the Hypnotherapy Association’s Code of Ethics. 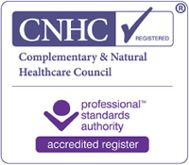 We are registered with the Complementary and Natural Healthcare Council (CNHC). The CNHC are regulated by the Professional Standards Authority for Health and Social Care. Each therapy session is carefully tailored using these codes of ethics, by the hypnotherapist to meet your individual requirements and circumstances because we believe you are unique and deserve the best that we can offer.